Taiyo Yuden ES Series Fixed Inductors provide high current ratings in a larger footprint SMD package. The shielded, Grade 1 AEC-Q200 power inductors measure 10.1x10x6mm (LxWxH) and feature inductance values ranging from 1 to 470µH. The RoHS and REACH compliant ES series provides max DC resistances from 4.5 to 458mΩ and can operate in -55 to 150°C temperatures. 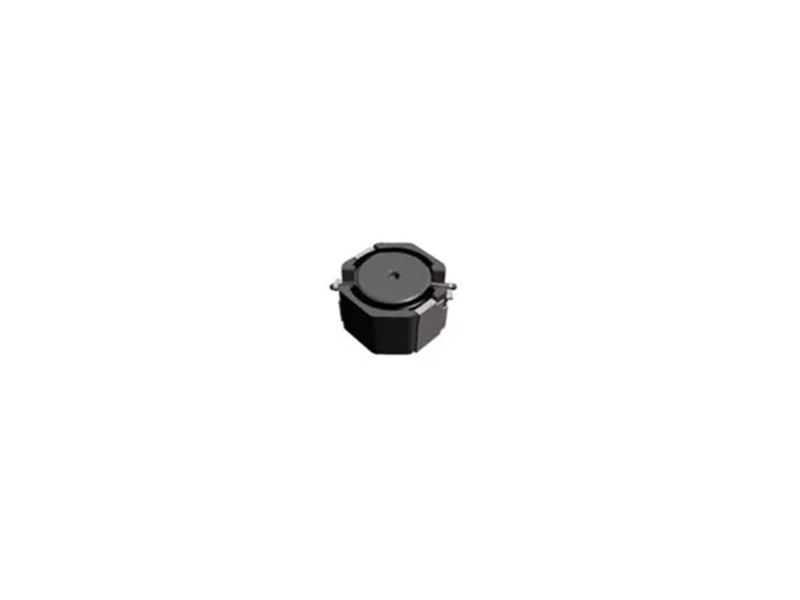 With tolerances of 20 and 30% (model dependant) and saturation currents spanning 0.75 to 15A, these robust Taiyo Yuden inductors are ideal for automotive, industrial, and high-reliability applications. You can check out our inductor products here.